Stana never uses make-up and she doesn't care much about the way she looks. She wanted to please her husband, Zdenek, and see what can happen to her in the trully experts hands. 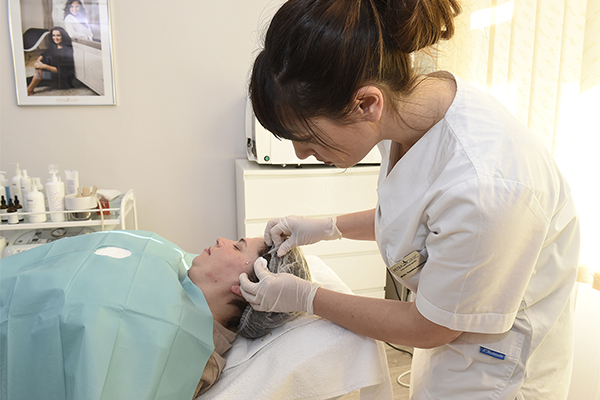 As the first we deeply cleaned the face skin by using diamond microdermabrasion. 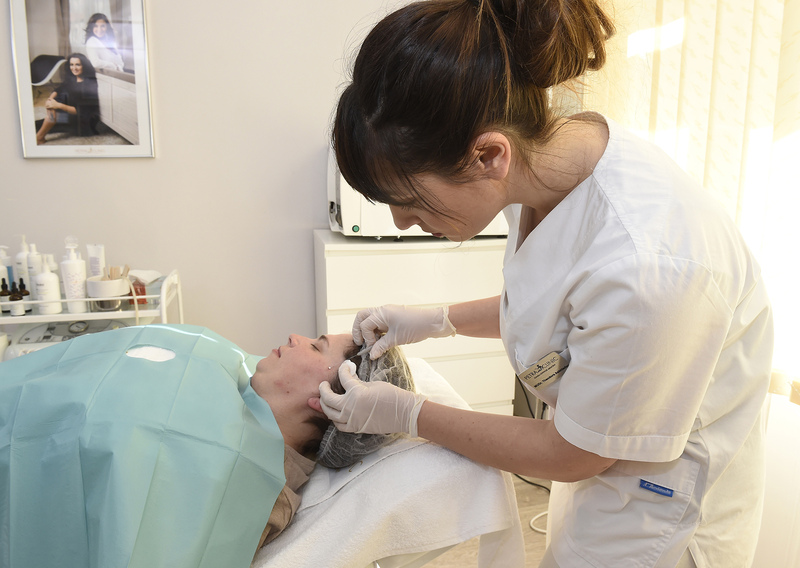 We lifted up the face contours with special threads and reduced the fat in the chin area by injection lipolysis. Farther we moved to the abdomen area to dissolve fat with painless radiolipolysis. Finally, we leted the laser shower to heal the skin faster after the procedures. Stana was very excited about the change. We hope that we've inspired her to start taking more care of herself.